More than 3.5 million Americans live with autism spectrum disorder — a developmental disability that has no blood test, no illness-causing virus, and no cure. Why are so many children diagnosed these days with the disorder and what can be done about it? Stay informed. Don’t fall for hysterical internet-borne rumors. And get involved with local groups and events that can help spread the word and help provide resources for autistic children and their parents, teachers and support circles. Autism is a developmental disability that can affect how people communicate and interact with other people and how they behave and learn. Some people with autism spectrum disorder are considered gifted. Others are severely challenged and may need help in their daily lives. An autistic person won’t outgrow his or her condition. But the condition is more commonly diagnosed in children. A delay in learning how to speak. Or not learning at all. Repetitive use of language or motions such as hand-ﬂapping or twirling objects. Making little or no eye contact. A lack of interest in relationships with other children. A lack of spontaneous or make-believe play. A persistent ﬁxation on certain objects or topics. That’s still unknown. One thing that does NOT cause autism: vaccines — read more about that below. 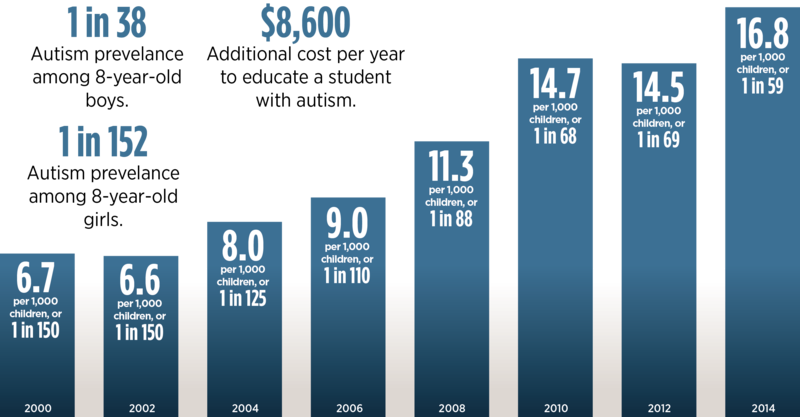 Why have the number of cases gone up so sharply over the past two decades? That’s most likely due to “diagnostic substitution,” autism researcher Paul Shattuck, an assistant professor of social work at Washington University in St. Louis, told WebMD. “A kid labeled autistic today could have been labeled mentally retarded 10 years ago in the same school system,” Shattuck told the website. These are estimates by the Centers for Disease Control and Prevention, based on a biennial study of 8-year-old children in 11 monitoring sites across the U.S. The most recent data, released in December, run through 2014. 1944German scientist Hans Asperger describes a milder form of autism. All the cases he finds are boys who are highly intelligent but have specific obsessive interests and have trouble with social interactions. 1966A study in Middlesex County, England, leads researchers to estimate that about 1 in 2,500 children are autistic. But criteria for who is autistic hasn’t yet been established. 1967Psychologist Bruno Bettelheim writes that autism is caused by “refrigerator mothers” — parents who don’t love their children enough. This would later be debunked. 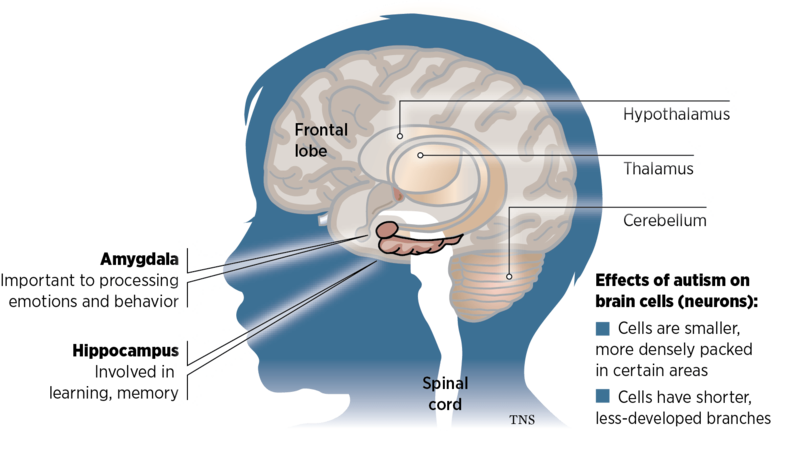 1977Research on twins finds that autism is largely caused by genetics and biological differences in brain development. 1980“Infantile autism” is listed in the Diagnostic and Stastical Manual of Mental Disorders for the first time — separate from childhood schizo-phrenia. 1987A new edition of the DSM replaces the term “infantile autism” with “autistic disorder” and expands the criteria for autism to allow diagnosis even if symptoms become apparent after 30 months of age. Prevelance is now estimated at 1 in 1,400. 1988The movie “Rain Man” is released, raising public awareness of the disorder. Not all patients, however, have photographic memory or instant calculating skills like Dustin Hoffman’s character. 1991U.S. Department of Education rules that a diagnosis of autism qualifies a child for special education services. This prompts schools seek a diagnosis for students more frequently. Forget everthing you’ve ever read or heard about measles or whooping cough vaccine causing autism. It’s not true. The whole thing started with a bogus medical study 21 years ago. A study published in the weekly peer-reviewed medical journal The Lancet by gastroenterologist Andrew Wakeﬁeld suggests that the measles, mumps and rubella vaccine causes autism and bowel disease. After it becomes clear that other researchers can neither reproduce Wakeﬁeld’s results nor conﬁrm his ﬁndings, the Lancet report is found to be fraudlent. Wakeﬁeld had manipulated his evidence and had made plans to proﬁt from his report. 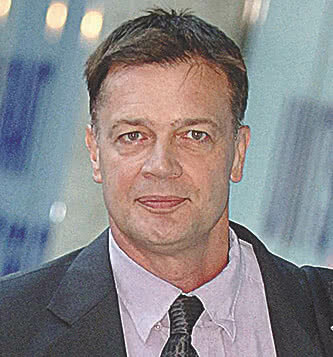 The Lancet fully retracts the report, calling it “utterly false.” Wakeﬁeld is found guilty of serious professional misconduct and stripped of his medical license in the U.K. He reportedly moves to Austin, Texas, while the “anti-vaxx” movement lives on. Mayoral Proclamation April 22, 6 p.m. City Hall, lower level, City Council Chambers area. 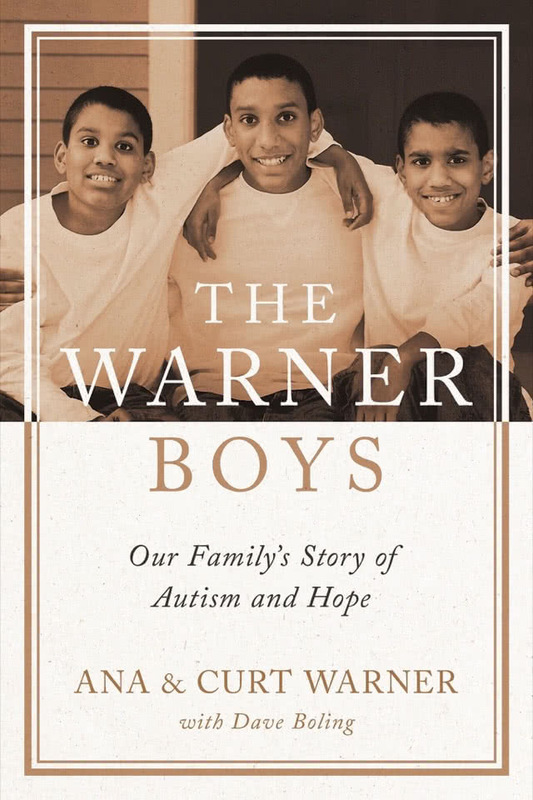 Group picture is at 5:45 p.m.
Who: Former Seattle Seahawks running back Curt Warner and his wife, Ana, will be in Spokane Sunday to talk about their new book about raising their twin boys with severe autism. Joining them will be former Spokesman-Review reporter Dave Boling, who helped them write the book. This will be a presentation by The Spokesman-Review’s Northwest Passages Book Club. When: Sunday, 3 p.m. Doors open at 2 p.m.